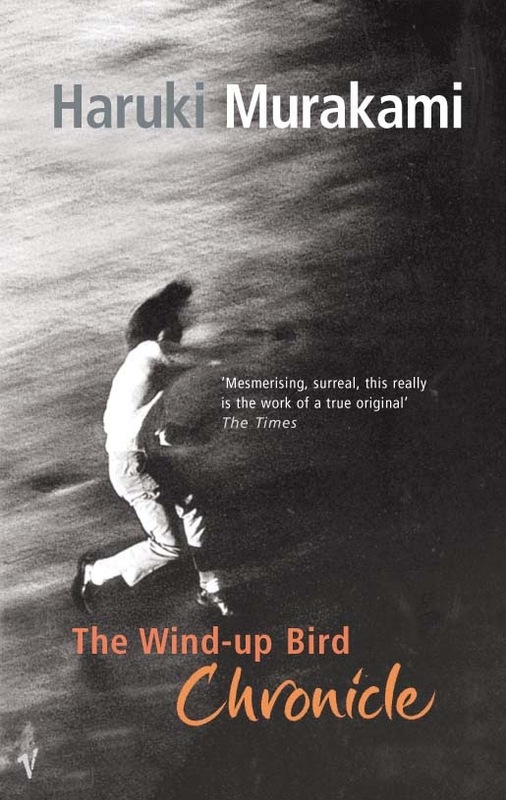 I’ve long been fascinated by Japan, its style, its art, and most particularly its people, so when Tim suggested that I might enjoy Haruki Murakami’s The Wind-up Bird Chronicle I accepted his recommendation and promptly moved the tome to the top of my reading pile. Not that it was necessary, Tim further tempted me with the promise that Murakami’s novel was the closest he’d come to reading a David Lynch film. Being more than a little partial to Lynch’s films, this sealed the deal. Interestingly, what makes this story so effective is the white of the wall. The Wind-up Bird Chronicle is bizarre, but it is made all the more intriguing by the ordinary, unobtrusive background against which it occurs. 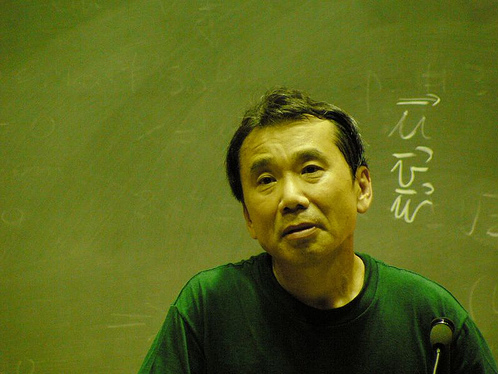 I appreciate that surrealism as a genre isn’t everyone’s cup of tea, and it can sometime make a novel quite dense, but Murakami avoids this skilfully. I found this quite an easy read, it’s narrative was still linear and characters were beautifully developed. It, for its dark and often violent themes is also quite calm and quiet in pace, almost soothing. It has been translated from Japanese poetically. It is this constant, quiet contradiction that worked so well to hold my interest throughout. The story is put together artfully, providing extreme detail in places…detailed accounts of wartime atrocities, regional surrender and the horrors of prisoners of war. Dreams are described intricately, and relationships are analysed to within an inch. At the same time, there is room for the reader’s imagination to move. The mystery of Kumiko and Okada is well hidden, and I was kept guessing until the very end. The many stories found within the novel are intertwined, but exactly how they relate is at times left up to the reader to decide. I found this book very rewarding, and would recommend it, even if you’ve not gotten into magic realism before. Be patient, go along for the ride, you will be rewarded. Prev Happy Easter all	Next Who doesn’t like the Easter Bunny?